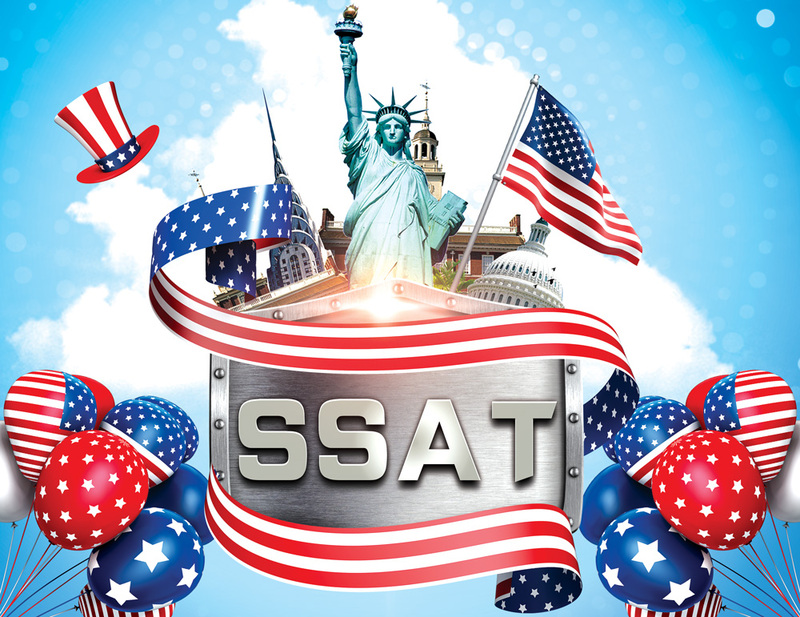 The SSAT is known around the world as the gold standard in admission testing for independent schools. Our test is one of the first steps students take on the road to expanding their experiences and attaining a global perspective. We are pleased to provide the SSAT to Chinese students, helping them to achieve their goals and develop their worldviews. Used in the admission process by many independent schools, the SSAT provides a valid and reliable measure of a student's ability. Since 1957, millions of students have taken the SSAT as part of their journey to find the right independent schools for them. 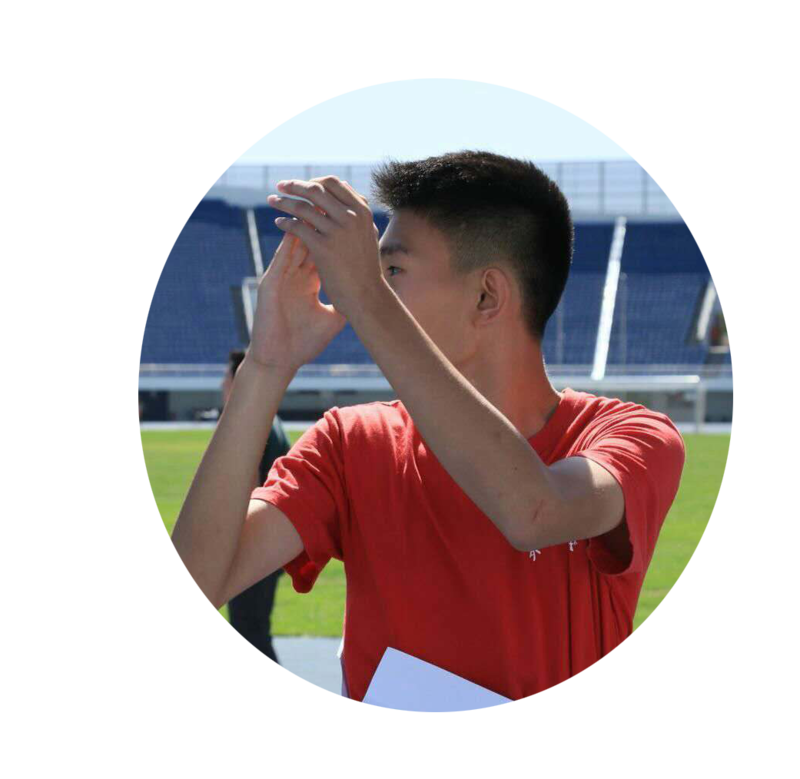 We are happy to offer the SSAT to students in China who seek to enroll in our exceptional member schools. Every year, the SSAT undergoes extensive examination by our team of content experts, psychometricians, and research scientists and a review committee composed of experts in the testing field. Its validity has been proven to be exceptionally high, giving schools an excellent objective measure of a student's capabilities and predicting future success in independent schools. Hundreds of schools worldwide rely on the data provided by the SSAT to make important admission decisions.